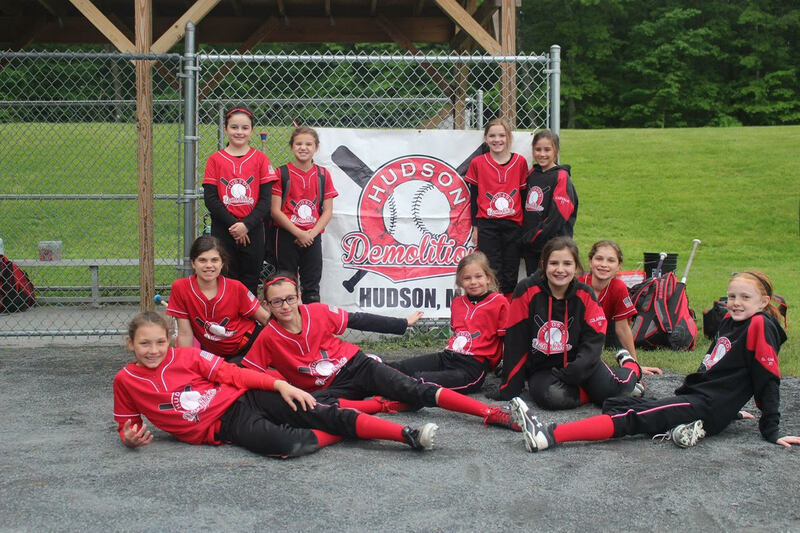 Hudson Demolition Tournament Softball is a program committed to the teaching, training, and development of competitive softball players in Hudson and the surrounding communities. 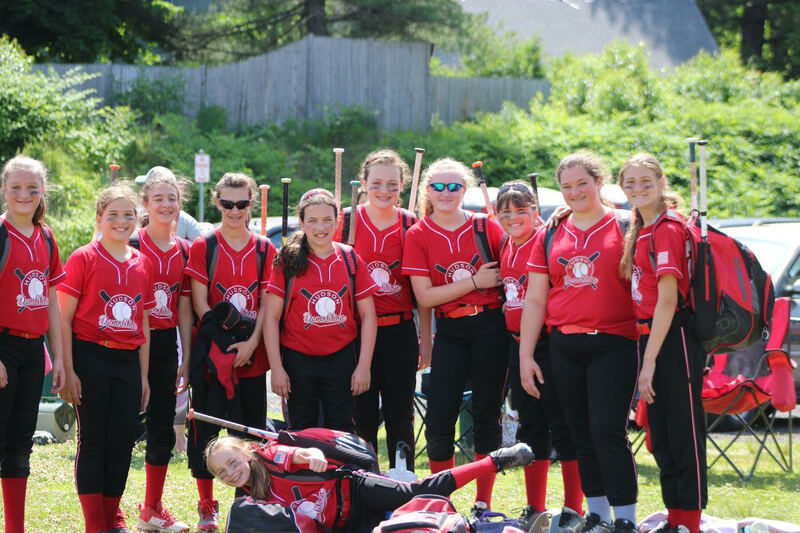 The Demolition feature teams at the 10U, 12U, and 14U levels and primarily compete in Junior Olympic Amateur Softball Association (JO-ASA) fast-pitch tournaments throughout Massachusetts and Greater New England. 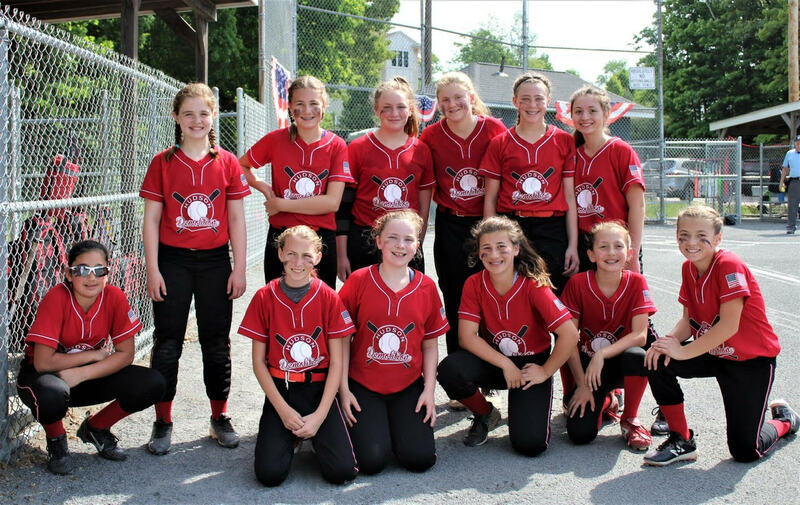 The Demo program aims to provide competitive players an opportunity for off-season specialized skills training and conditioning, instruction in advanced strategies of the game, and plenty of fun and friendship. 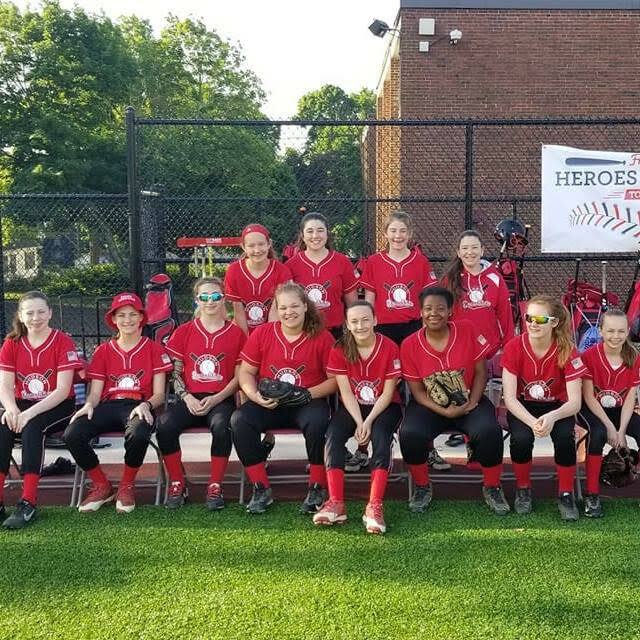 Since 2000 the Demolition have taken home three ASA Mass State Championships, three ASA New England Regional Championships, and a number of titles from the local tournament circuit. And don't forget the frenzied competition - girls fastpitch ROCKS! 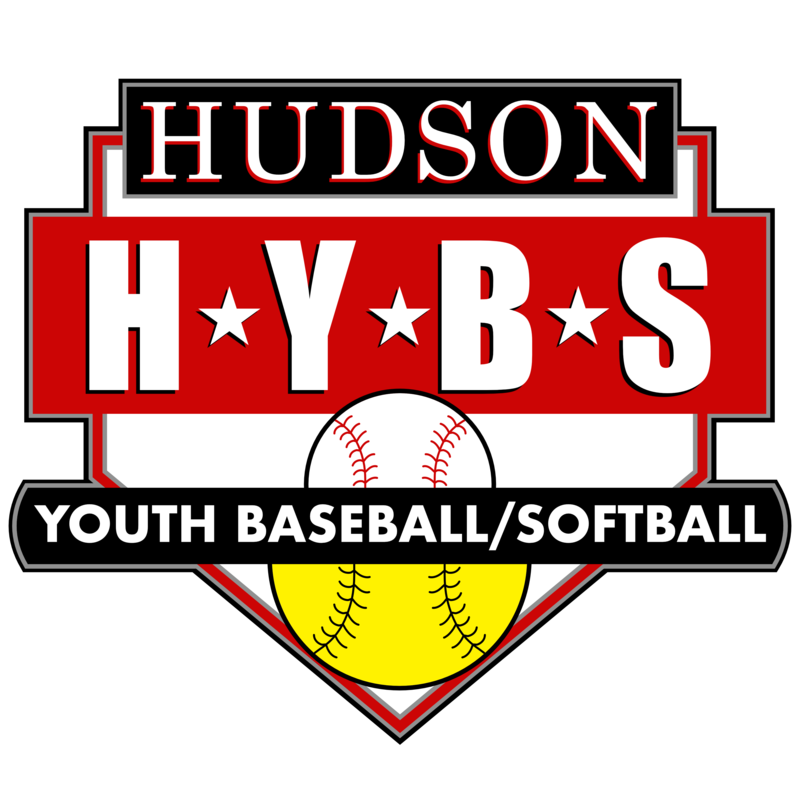 HYBS takes great pride in the continued success of the Demolition program, and would like to thank the long roster of players, coaches, and volunteers who comprise it's rich history and embody it's competitive spirit!